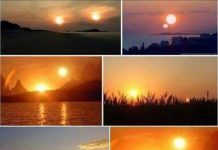 Mystery: Chinese river turns blood red overnight on July 25 2014! 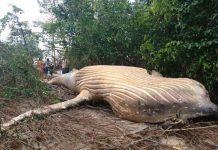 Locals are baffled as nobody knows the cause of this strange and mysterious event yet. 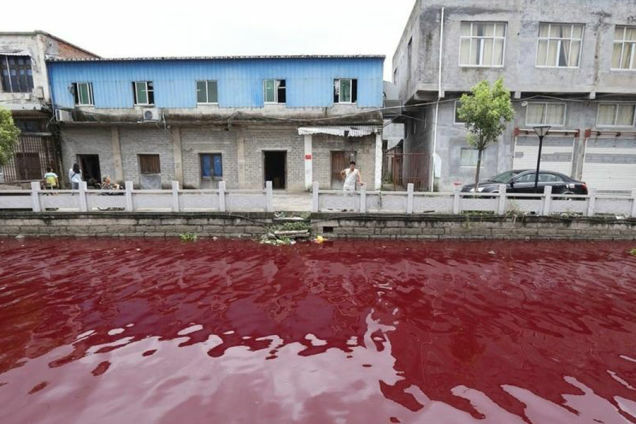 New mystery: Chinese river turns blood red overnight! 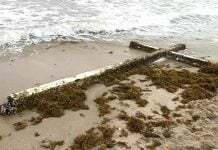 Locals are baffled as it has never happened before and nobody knows the cause yet. The river normally flows quietly through Xinmeizhou village in eastern China’s Zhejiang province. But, on July 25, 2014, the river rapidly turned blood red and start having a strange smell. 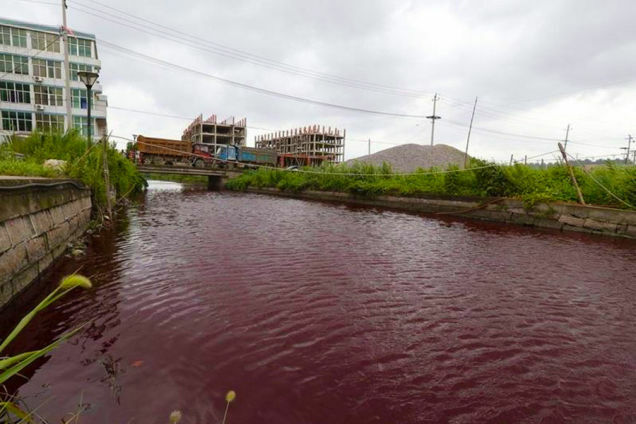 This Chinese river suddenly and mysteriously turns red overnight on July 25 2014. The substance responsible for this bloody color change is unknown. Villagers report the river was flowing normally at 4am. It started to redden at around 6am, and suddenly had turned crimson blood. How did this Chinese river turn crimson red blood? Locals and scientists are baffled! There are no chemical plants along the upper stream. I would like to know if there are any slaughterhouses or clothing factories around. Is agriculture widespread in the area? Environmental protection inspectors are now sampling water to discover the cause of this strange and mysterious event. 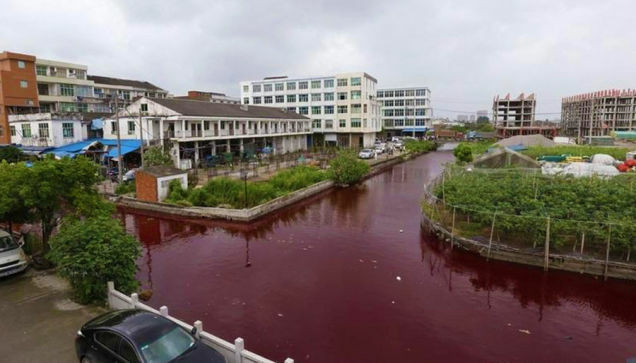 This Chinese river turns red overnight but nobody knows why. Could this color be related to chemical plant, slaughterhouse or clothing factory spills. Or is it linked to an algae bloom? It is not the first time that a river turns blood red mysteriously. Intense agriculture may lead to red algae blooms coloring the water blood red. Blood or dye spills may also trigger such an amazing and baffling phenomenon. How do you think this river turned blood red?